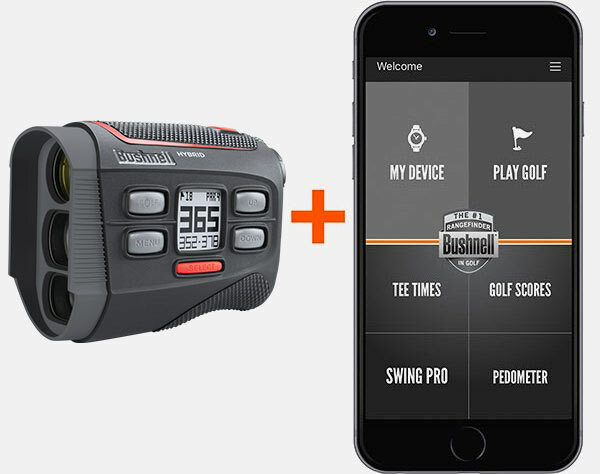 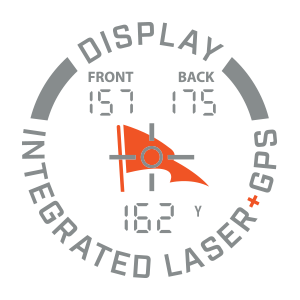 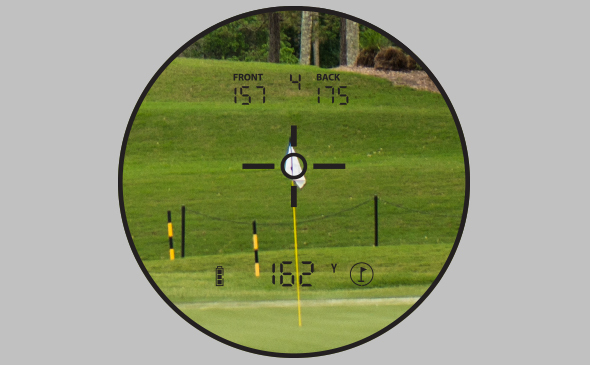 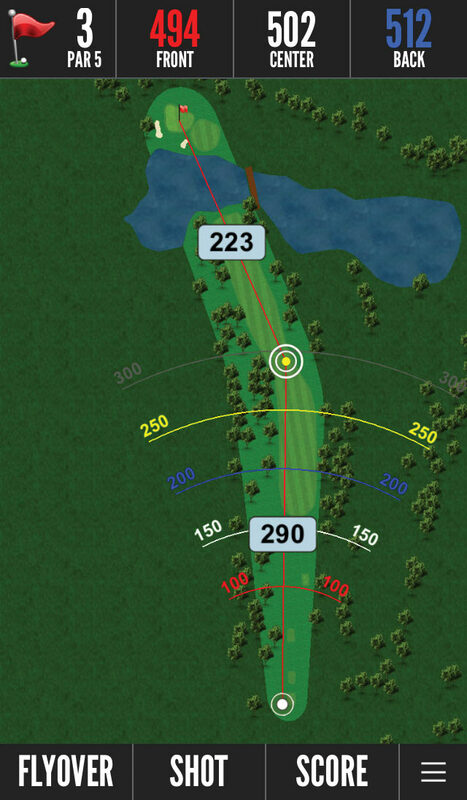 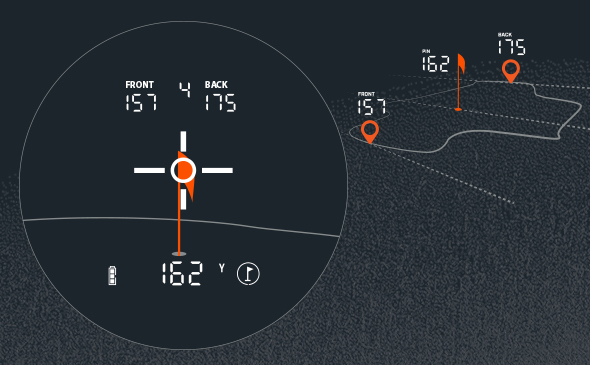 Introducing the world’s first Laser Rangefinder and GPS combo unit with a fully integrated display featuring both laser and GPS yardages. 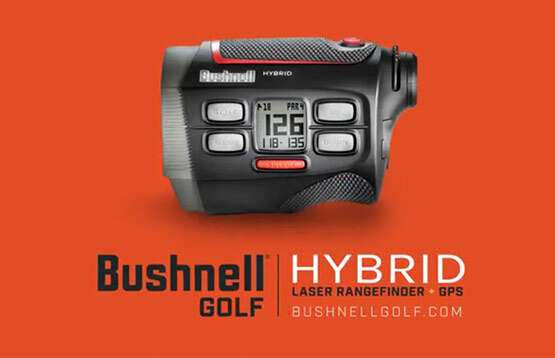 This Bushnell Rangefinder complies with USGA rule 14-3/.05. 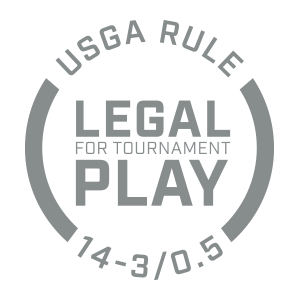 Designed exclusively with the bottom of the cup in mind. 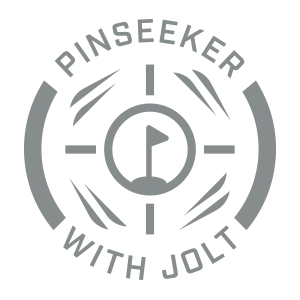 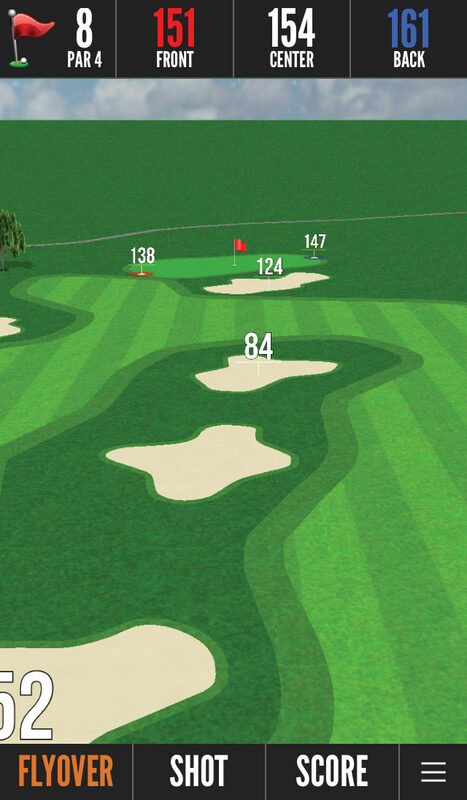 PinSeeker mode allows for easy acquisition of the flag without inadvertently capturing background clutter and distances. 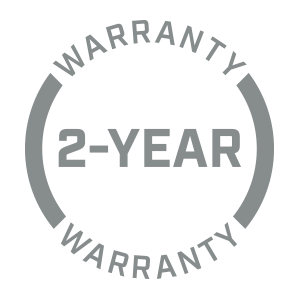 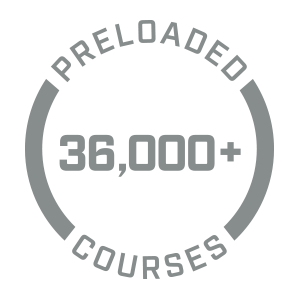 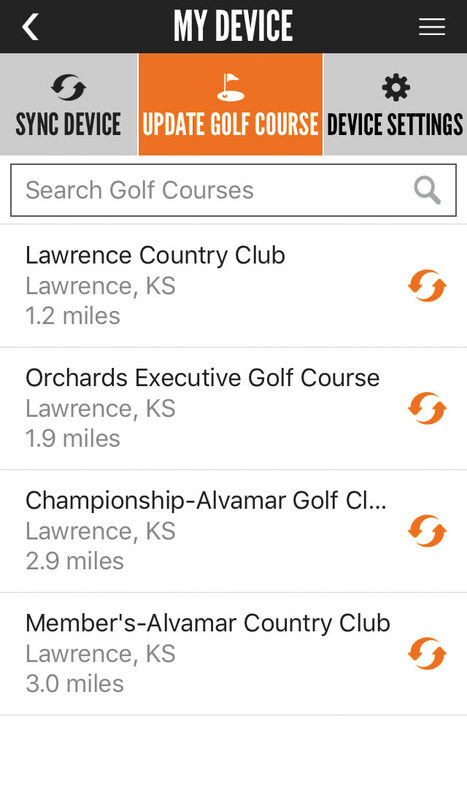 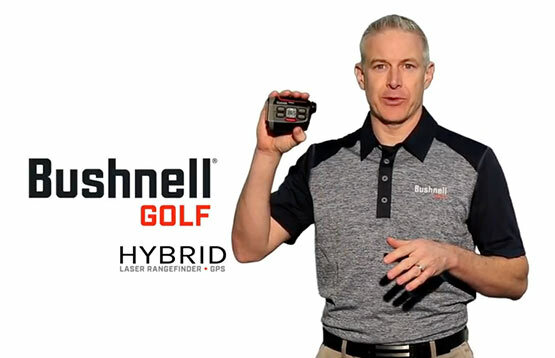 Your Bushnell Golf Rangefinder is warranted to be free of defects in materials and workmanship for two years after the date of purchase.